A big SHOUT OUT to the Police Officers in Butte, Montana. Thank you for participating in “No Shave November” for Cops For Kids With Cancer. 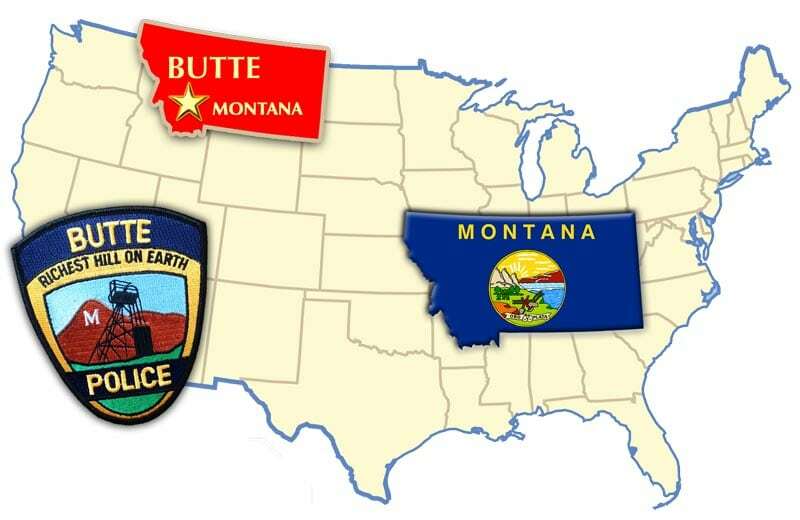 The Butte-Silver Bow Law Enforcement Department is responsible for providing all law enforcement services to the citizens of Butte-Silver Bow. We are a consolidated city/county agency in Montana. Our chief administrator is an elected Sheriff. Our current Sheriff is Ed Lester. In addition to law enforcement services, the BSBLED is also responsible for operating the Silver Bow Detention Center and the 911 Dispatch Center. The BSBLED consists of all Police Officers, Detention Officers, and Dispatchers.